Going to a concert to listen to live music is an exciting event that most everybody can enjoy. If you have been looking for a concert to go to, consider heading over to the Levi’s Stadium for One Direction’s 2015 On The Road Again Tour. If you know all the words to “What Makes You Beautiful”, “Best Song Ever”, “Story of My Life”, or “One Thing” than this is a concert that you won’t want to miss. Tickets to see One Direction at the Levi’s Stadium are now on sale so get yours today before they all sell out! The On the Road Again Tour is a way for One Direction to promote their fourth studio album entitled Four. Their other albums include Up All Night, Take Me Home, and Midnight Memories. Singles from their latest albums include “Steal My Girl” and “Night Changes”. Other songs from the album include “Ready to Run”, “Where Do Broken Hearts Go”, “18”, and “Girl Almighty”. You can expect for One Direction to perform a majority of the songs on this album as well as a few fan favorites from past albums. 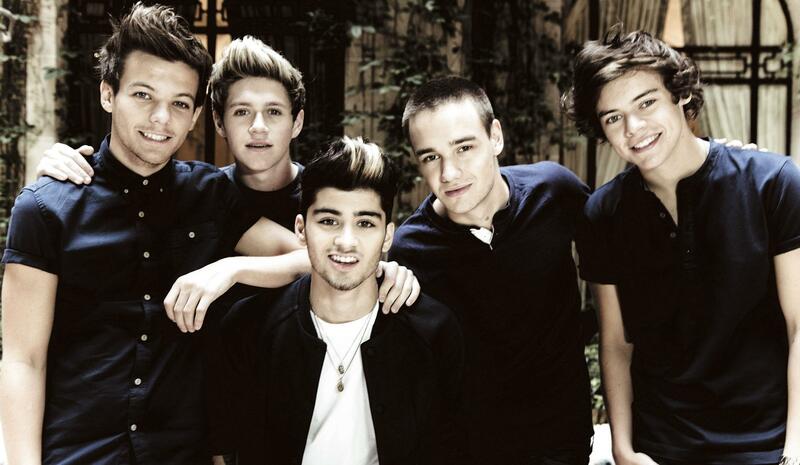 The band is an English-Irish pop boy band based in London. The group signed with Syco Records after performing on The X Factor in 2010. The band consists of Niall Horan, Liam Payne, Louis Tomlinson, and of course, Harry Styles. One Direction will be performing live at the Levi’s Stadium on Saturday, July 11th. Tickets range in price depending on the location of your seat. Choose from ticket prices such as $39.50, $59.50, $79.50, and $99.50. Tickets can be purchased at ticketmaster.com or all ticketmaster outlets. The Levi’s Stadium is located at 4900 Marie P. DeBartolo Way, Santa Clara, CA 95054. If you, or someone you know, loves One Direction, and you’re one of the affordable hotels near Levi’s Stadium in Mountain View be sure to get your tickets today! Previous PostDon’t Miss Train, The Fray and moreNext PostJ. Cole Will Perform at the Shoreline Amphitheater with Big Sean and More!